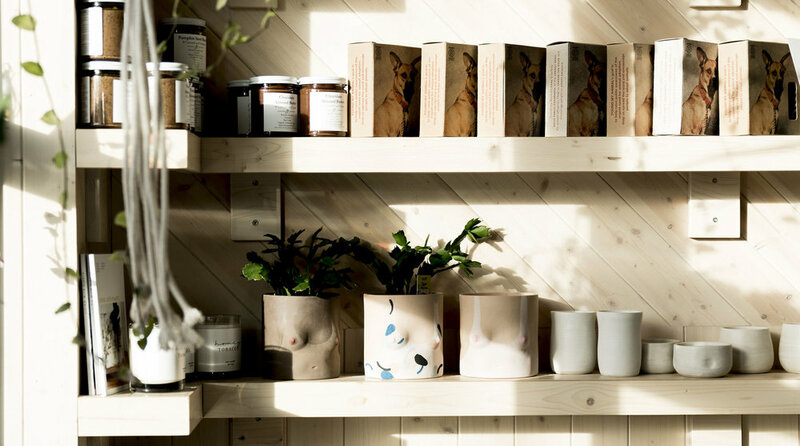 Neighbour Coffee opened its doors in Calgary’s Altadore neighbourhood in 2016 as the sister café concept to Our Daily Brett, a bustling boutique market located a few neighbourhoods away. Neighbour Coffee leverages Our Daily Brett’s reputation for serving good, honest food in welcoming, community-driven spaces while offering a faster-service, smaller-footprint experience. 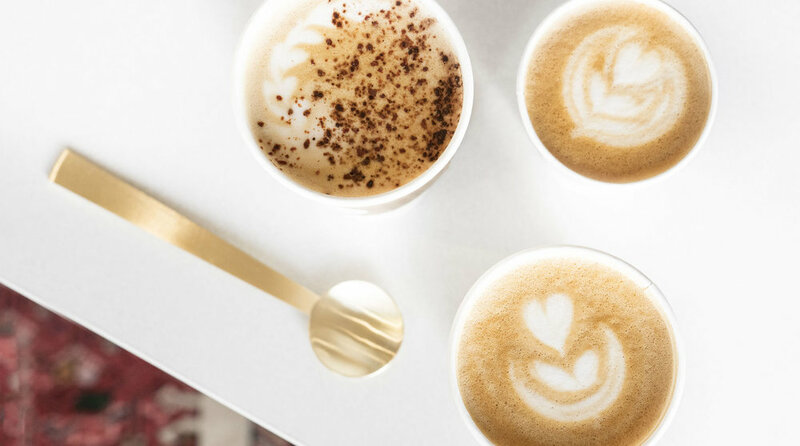 Neighbour Coffee’s menu features fresh, colourful offerings that reflect the creativity and travel experiences of Our Daily Brett’s culinary team alongside a rich espresso program. ➝ VISIT OUR SISTER CAFÉ + MARKET OUR DAILY BRETT, for a FULL CAFÉ MENU, Grab + Go dinners, and more. ➝ FOR FULL-SERVICE EVENTS & CATERING VISIT OUR other SISTER COMPANY SALON.